Professor Lim is a Provost’s Chair Professor at the Department of Biomedical Engineering as well as Principal Investigator at the Mechanobiology Institute at NUS. He is founding member of the Department of Biomedical Engineering, the university’s Nanoscience and Nanotechnology Initiative as well as the university’s Centre for Advanced 2D Materials. Prof Lim’s research interest are interdisciplinary and they include human disease mechanobiology, biomedical microfluidics and flexible wearable technology. He has authored more than 320 peer-reviewed papers and delivered more than 310 plenary/keynote/invited talks. He is an elected Fellow of the American Institute for Medical and Biological Engineering, International Academy of Medical and Biological Engineering as well as the Academy of Engineering, Singapore. He is also an elected member of the World Council of Biomechanics. He currently sits on the editorial boards of more than 14 international journals. Prof Lim has co-founded one incubator and five startups which are commercializing technologies developed in his lab. Professor Lim Chwee Teck and his team are developing flexible wearable microfluidic sensors for biomedical and healthcare applications. Such sensors can measure diverse properties arising from physical interaction and have the data transmitted to a connecting analytical system. This sensor which is liquid-based, is small, thin, highly flexible and durable, unlike some of the existing solid-state body sensors. The latter are generally bulky, rigid, inhibit natural body movement and prone to deformation and failure under pressure. Being thin and flexible, the sensor gives a better fit when monitoring natural body movements. Its small size, durability and ease of production further differentiate this novel device from conventional tactile sensors. 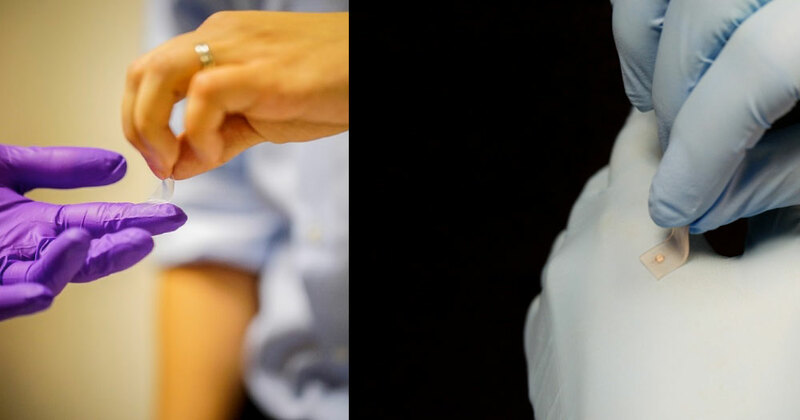 This sensor suits applications that may come in contact with human skin or where human movement is highly versatile, for instance, physiotherapy. The team has cofounded a startup, Flexosense, to commercialize this sensor and will be starting clinical trials.